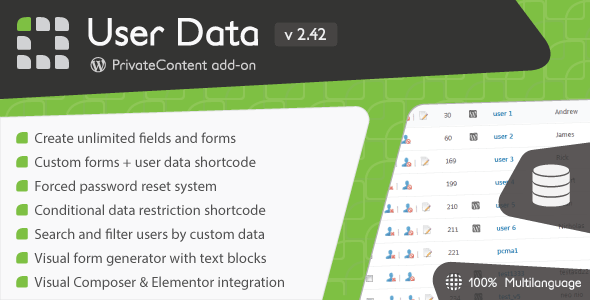 User Data add-on boosts your PrivateContent plugin allowing you to create and use unlimited fields to record more informations from your users. A powerful but yet simple wizard will guide you creating them. Then, will be automatically integrated in the PrivateContent engine and ready to be used in registration or custom forms. This WordPress WhatsApp plugin is a simple tool to show your team’s accounts in one box. 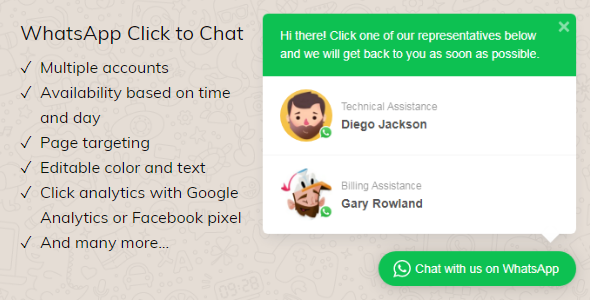 It displays a list of WhatsApp accounts on your site which when clicked, will take the user to that particular account on https://web.whatsapp.com/ if the user is using a desktop, or open the WhatsApp application if she is on a mobile device. 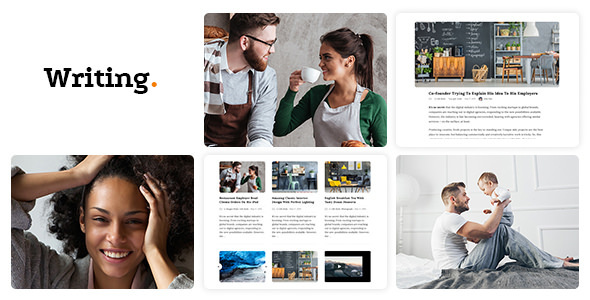 Wrting is a clean and minimal blog theme for perfect for writers who need to create personal blog site with simple creative features and effects to make readers feel the pleasure of reading blog posts and articles. 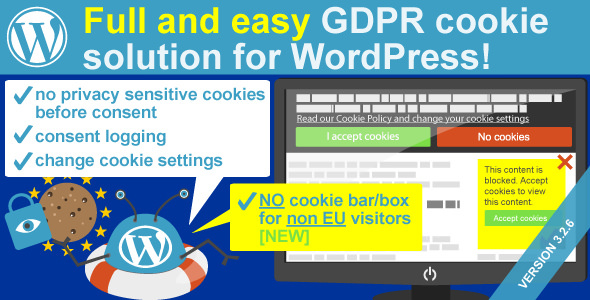 #1 Email Opt-In & Lead Generation Plugin. 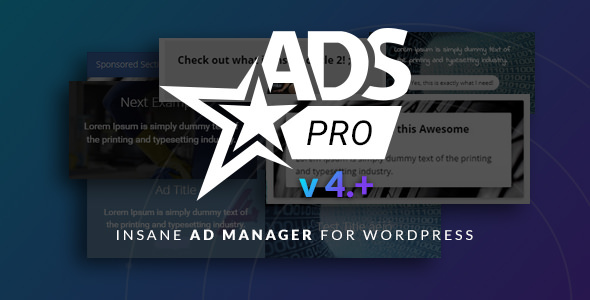 Guaranteed Increase in Subscribers & Conversions! We provide a complete solution to send desktop and mobile push notification messages to IOS, Android, Chrome, Safari, Firefox, Windows 10, Windows Phone 8,8.1 and BlackBerry 10 platforms. Also support Titanium, PhoneGap, Cordova and Corona apps. 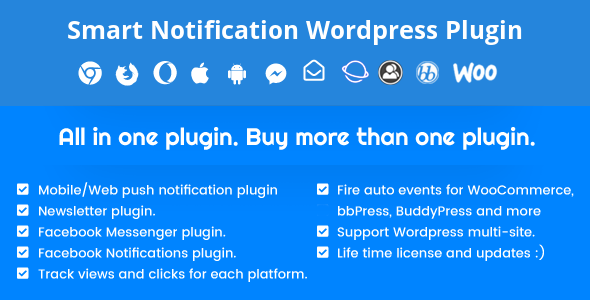 With this plugin you have your own push notification system like urbanairship.com and parse.com but to send with no limit as the system connect directly with Apple & Google servers to send the push notification messages. PenNews is a powerful WordPress Theme from PenciDesign. We’ve been building this theme for more than 1.5 years. 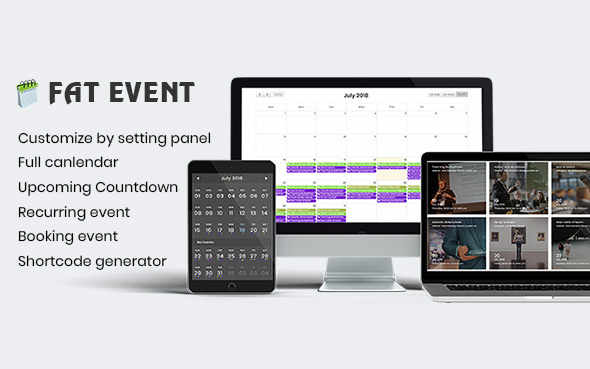 This theme helps you create a new site in such short time by drag & drop with great designs. We also bring to you great support and friendly help. You can use this theme for every purpose – create things like the way you love.